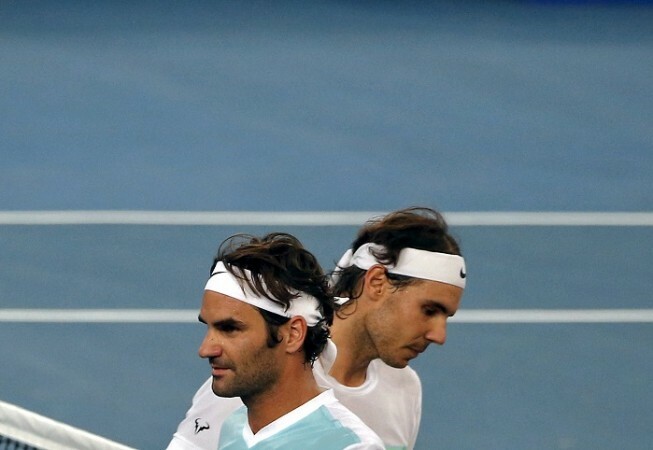 But the Year of Fedal did leave one intriguing question hanging for fans. Put simply, “Who had the better year?” If the ATP had an #MVP for 2017, would the honor go to muscular Nadal or meteoric Federer? By a nose, Federer is our choice as MVP for this extraordinary year in tennis. ← #Rafa #Nadal Academy – “Vital project of my carrier”.